Among the European Union Denmark is the most active member. This nation is trying to hire skilled overseas workers from outside the EU nations. According to the Demark immigration policy, they follow a plan to in order to draw the attention of the overseas skilled workers, this is known as the Denmark Green Card visa. 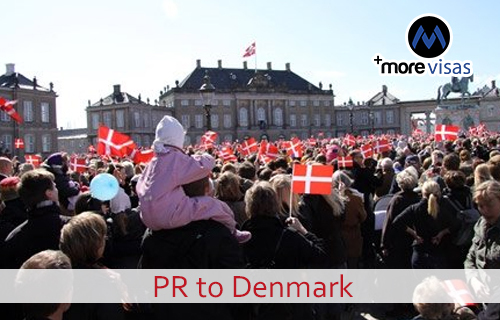 In order to apply for a Denmark PR permit, the candidate needs to receive a temporary residence permit for a minimum of 4 years. This Denmark PR permit allows the holder to reside in indefinitely in this province. There are certain criteria that are required to be fulfilled by the candidates to be eligible for permanent residence permit. In order to qualify for this they need to score a minimum of 100 points. These points are rewarded for gratifying definite points. The candidate needs to complete an educational programme at any educational institute in Denmark such as business academy qualification or any bachelor's degree. Hence, it is necessary for a candidate to meet the aforementioned criteria to gain 100 points for a Denmark PR permit. If the candidate is not able to meet these criteria they can apply for an extension to the temporary residence permit.